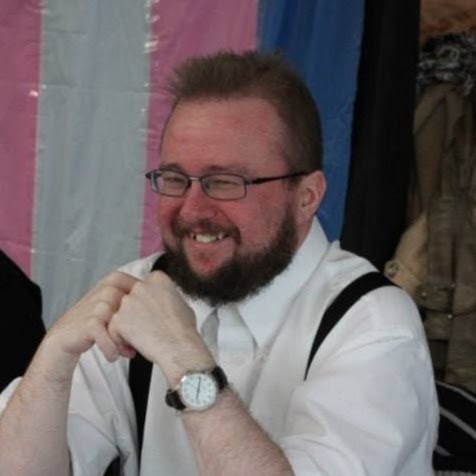 How do I recognize and respond to oppression? Why bother with peace in a world full of violence? How can nonviolence create positive chance? CFSC is thrilled to announce that from August 24th to 30th, 2015 we will be gathering at Camp NeeKauNis (130 KM north of Toronto on the shores of Georgian Bay) to build community and share skills on these topics and more. 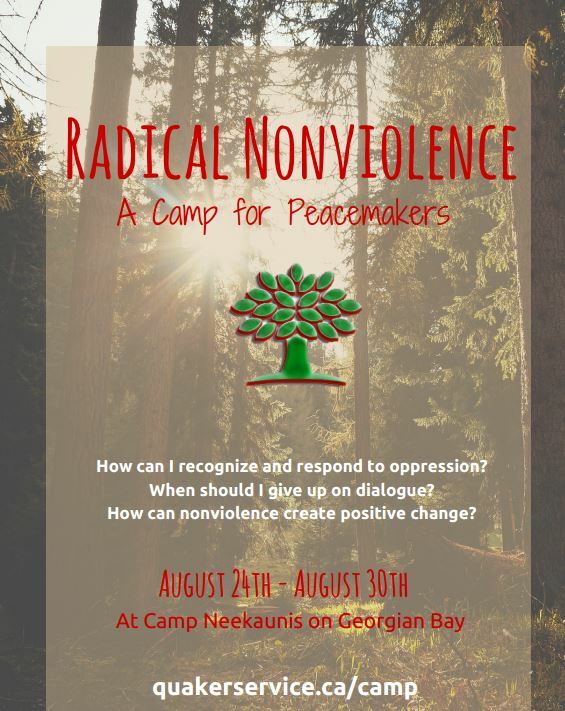 This is an exciting opportunity, bringing together a number of extremely skilled facilitators with experiences building nonviolent direct action strategies in Canada, serving on Christian Peacemaker Teams in conflict situations like Iraq, working in prisons using Alternatives to Violence Program and much more. Swim, enjoy the woods, stay in a cabin, learn from expert facilitators, and contribute to rich discussions and exercises.